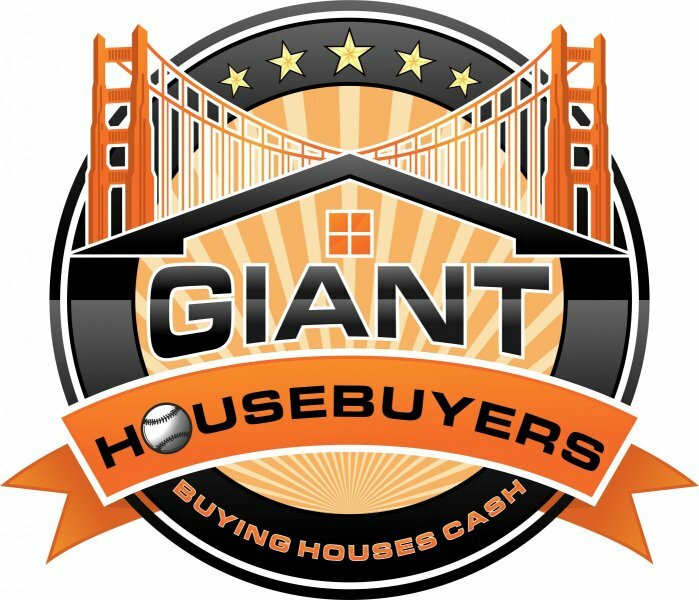 Giant Housebuyers is a real estate investment company that specializes in buying houses for cash in “as-is” condition. We help homeowners by buying their home quickly and for a fair price. Our home buying process is only a few steps, and we can close on your schedule. Just fill out the form above or give us a call to get started. Giant Housebuyers buys houses in the Bay Area for cash. Call (415) 326-3588 for your fair cash offer! The best part about our service, is that there are no hidden fees, closing costs, appraisals, or banks coming to approve or deny a loan. This is why we have been so successful at buying houses since 2016. We operate in the San Francisco Bay Area and buy houses, multifamily properties, land, and some commercial property. We will make you a fair cash offer on your home no matter what condition it is in. Avoid the pain and frustration of dealing with your home. Call us today and sell your house on your terms. We help property owners with their houses just like you, in all kinds of situations. From divorce, not being able to make mortgage payments, foreclosure, death of a family member, behind on taxes, burdensome rental property, and all kinds of other situations involving houses. Need to sell your house fast? Sometimes, those who own property simply have lives that are too busy to take the time to do all of things that typically need to be done to prepare a house to sell on the market… if that describes you, just let us know about the property you’d like to be rid of and sell your Bay Area house.